Is the EU a bureaucratic basket case? Bureaucracy in the EU is often accused of destroying innovation and hence productivity growth. If one assumes that Brexit would lead to less bureaucracy and more innovation, it is not entirely unthinkable to expect it to lead to higher productivity and hence accelerating economic growth. But, is EU bureaucracy really as bad as generally perceived? Niels Jensen, a Danish economist with 30 years London living doesn't think so. "Yes, the MEPs in Strasbourg do make some silly decisions every now and then, which have a habit of hitting the front pages, but what really matters when it coms to economic growth is not whether the European parliament decide that kettles for the 5 o’clock tea should be banned," he says. Another example – product market regulations. Although EU countries do not fair quite as badly as they do with respect to labour market regulations, most EU member countries do significantly worse than the UK (at 2nd least heavily regulated). Again, one must assume that the EU is therefore not the culprit. UK labour and product markets are already exceedingly competitive. Jensen's conslusion is that Brexit is not likely to meaningfully improve British competitiveness. "UK voters could be in for a major disappointment if they expect Brexit to lead to stronger economic growth." 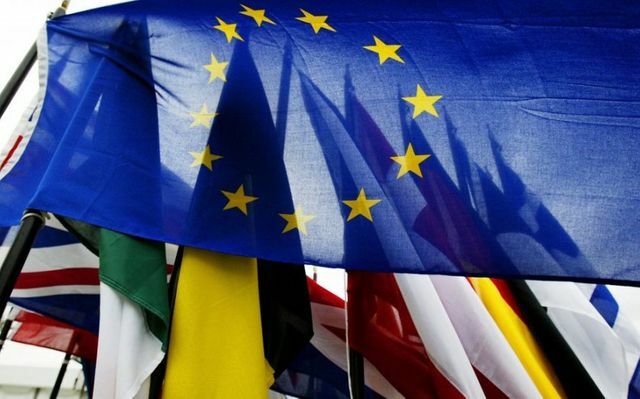 A newly released poll by Innovate Finance, shared with City A.M., reveals that 82 per cent of fintech startups want Britain to stay in the EU. According to figures from EY, Britain's fintech sector employs over 61,000 people, is valued at over £20bn and has generated over £6.6bn in revenue. It is also a magnet for inward investment, bringing £524m into the UK last year. Earlier this week, the dominance of London’s fintech scene was identified as one of main factors behind London retaining its position at the top of the Global Financial Centres Index.